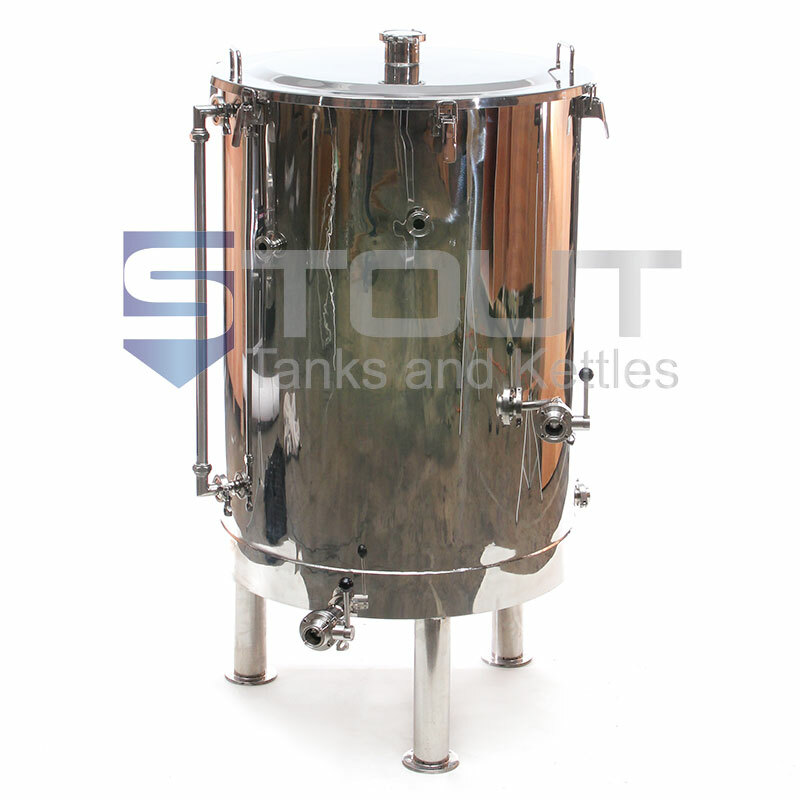 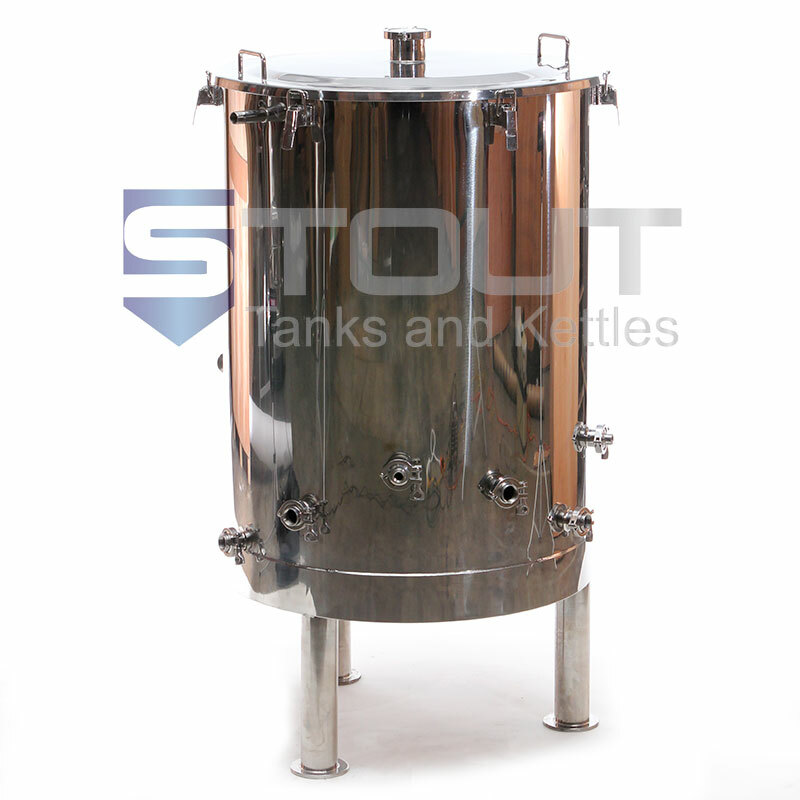 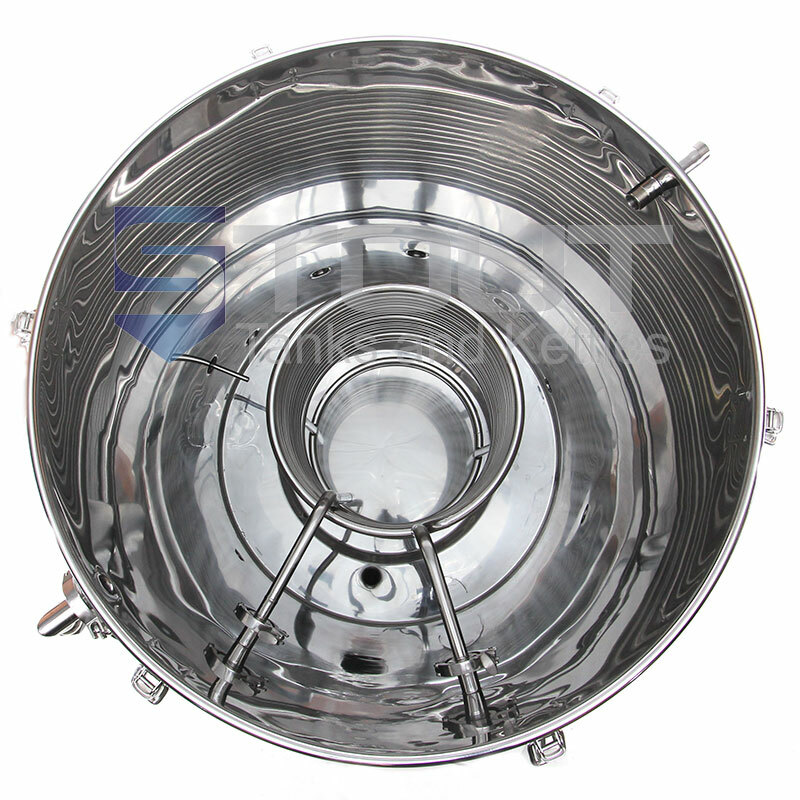 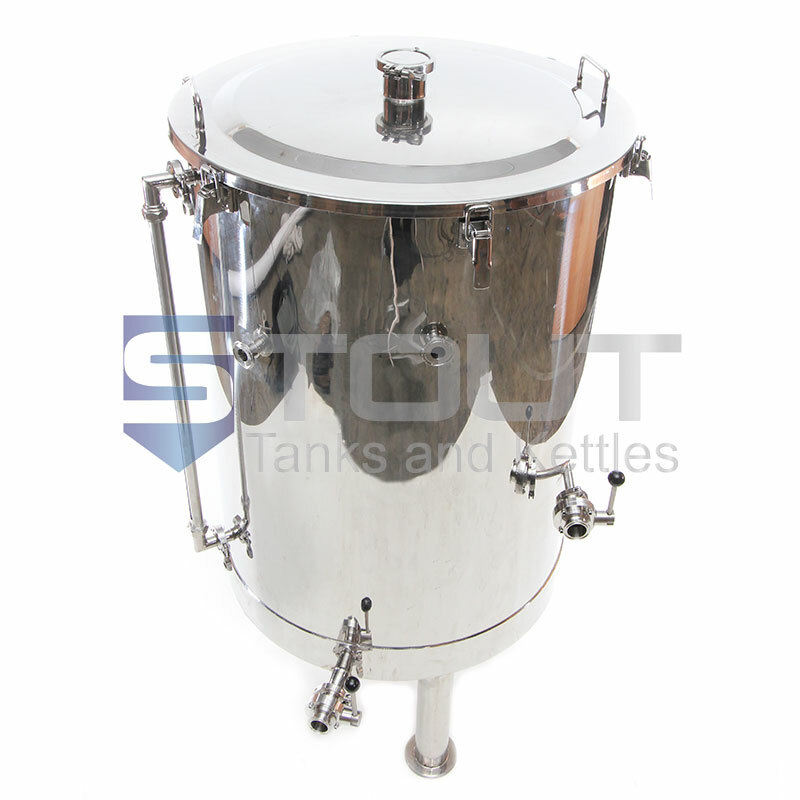 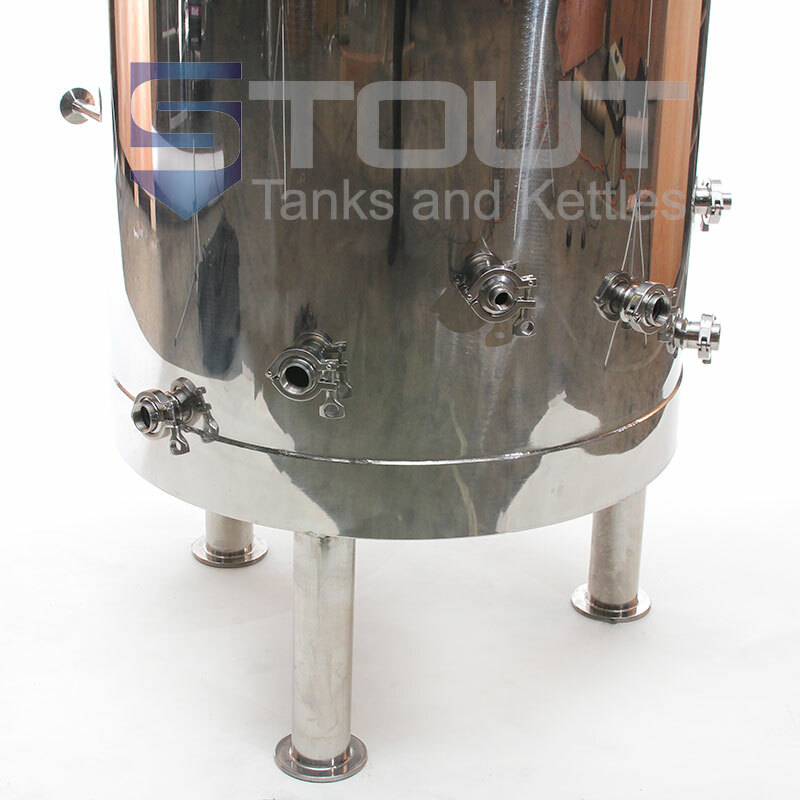 Our 4 bbl hot liquor tank with a HERMS coil provides the ability to control mash temperatures by recirculating wort from the mash tun, through the HERMS coil, and back into the mash tun. 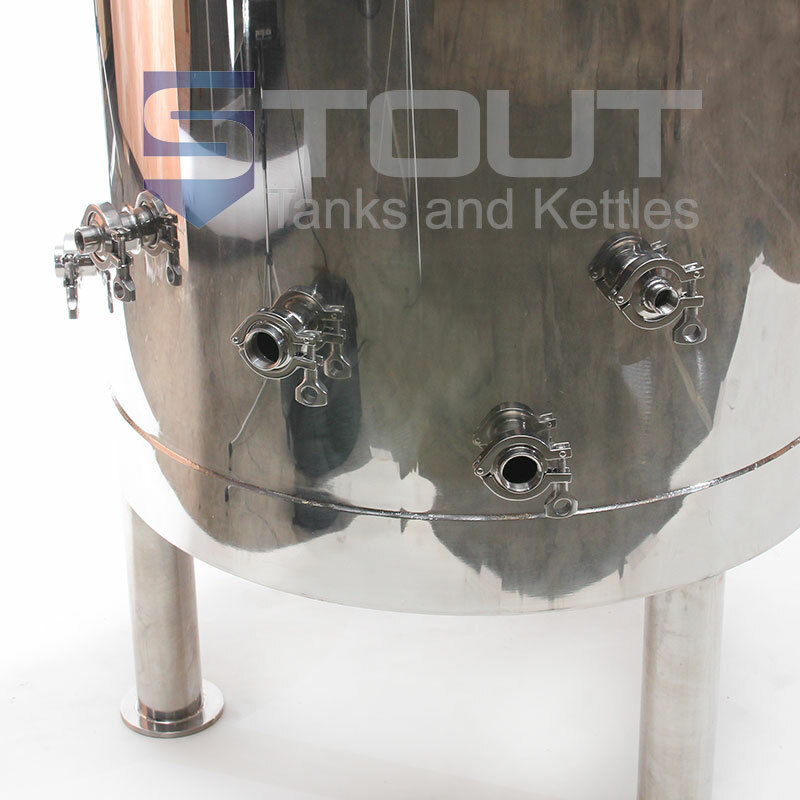 With our control packages (sold separately), this can be automated where the recirculation pump is automatically switched on and off to maintain your desired mash temperature. 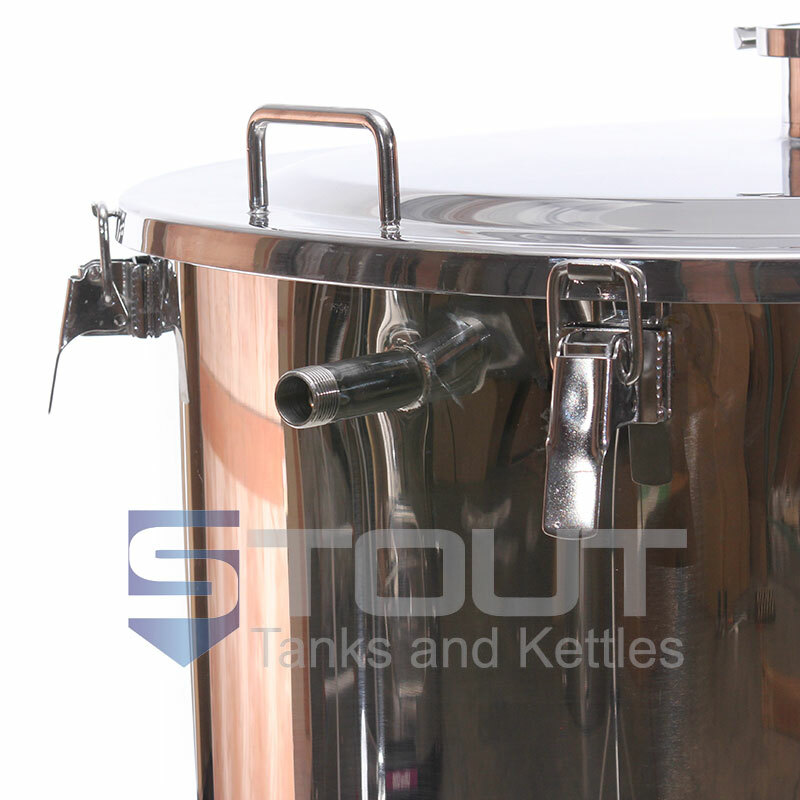 NOTE: You may wish to install an inline thermometer on the HERMS output side to monitor the wort temperature as it exits the coil.